You should know that XMTV Player by itself does not store any real data for streams. When an URI is requested through player, author of that playlist or addon is responsible for content provided by that addon. – now XMTVCast is running as a service in background. This will allow you to switch off your device’s screen or just switch to another app without need to interrupt video cast playback. As it’s name says this is a plugin that allows XMTV Player to cast streams to Google ChromeCast devices. It’s still beta, so don’t expect too much from it. For now it can cast HLS streams (.m3u8) only and is available for testing purposes. 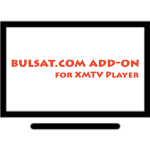 Watch over 500 LIVE TV channels for free! Local channels are available too. We refresh these shows every few minutes. Here are included hit titles such as Entertainment Tonight, Sport, TMZ Live, The Best of UFC, The Soup and many more. These are all from providers like CNN, Disney, ESPN Fuel, CBS, Discovery, Fox, NBC and American (USA), UK, German, French, Asian, Canadian, Russian channels live! Watch polish TV, polish news, entertainment, politics, economy, poland society in polish language.Telewizja przez Android na WEEB.TV to popularne kanały na żywo i polska telewizja przez internet. Popularne kanały, na żywo, 24h na ekranie. Русское бесплатное телевидение IPTV HD – высокая скорость и качество изображения популярнейших каналов с большим спектром услуг. 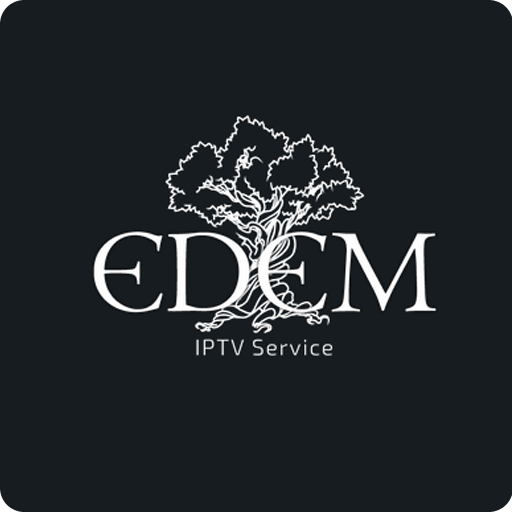 IPTV плейлист для просмотра онлайн программ на ТВ.Смотрите русское телевидение – новости, музыка, спорт, фильмы, забава, каналы детей и другие.Watch russian TV – news, music, sports, movies, fun, kids channels and others. * A wide variety of thematic channels in the following topics: national, sporting, scientific, film, music, children, polythematicУслугата изисква да сте абонат на Булсатком. 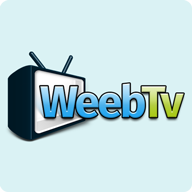 if you wish to develop your own plugins find sample of WeebTV Addon for XMTV Player on https://github.com/anopid/weebtv . For feature question you can contact us. • Build plugins using AIDL (Android Interface Definition Language). plugins are packages that add features and functions, which are not primarily included in the XMTV Player. Addons are developed by the XMTV Team and/or third-parties. • Easy to monetize your content, XMTV Player supports integrated Video Ads and banners, after building and registering an add-on you will be able to get Ad ID and start receiving ads through our ads Partners. • Secure VOD or live streams that are available in your addons, and provide user authorization. • When you ready just contact us and we will publish your app details and market links here.